50 years. That’s how long since the first Star Trek series hit the tube on NBC and it forever changed how we see sci-fi and beam me up, Scotty becomes an acceptable expression. You can say Star Trek phenomena is a pop culture of our time, one that lets our imagination run to wildest corner of the universe and it is also possibly a series that inspired many of the inventions we enjoy today. 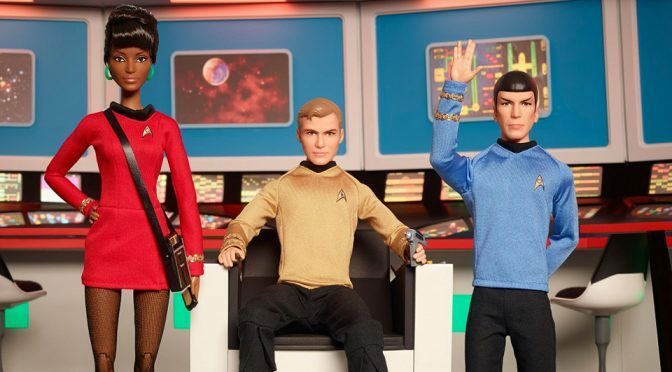 In celebration of the franchise’s 50 years, toy maker Mattel, the name behind Barbie, will be releasing a new line of Barbie dolls based on Star Trek the original series – two decades after it first did in 1996 on the franchise’s 30th anniversary. Announced through Entertainment Weekly, the initial offerings will include Captain James T. Kirk, Mr. Spock, and Lt. Uhura. 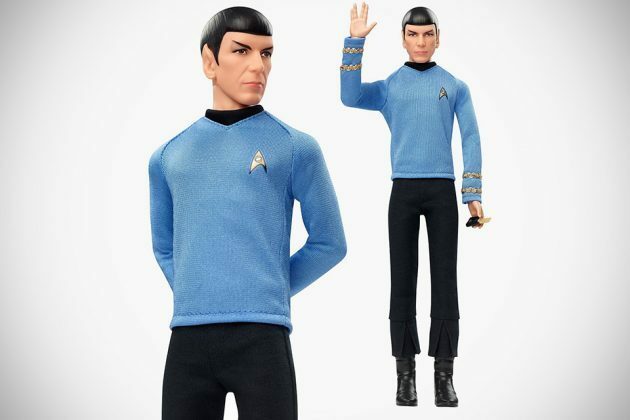 As far as we can tell, the head sculpts are pretty convincing, especially with Leonard Nimoy and to us, that is not just to mark Star Trek’s fiftieth birthday; it is also a homage to a great actor who played Spock, the late Leonard Nimoy. There are no words if other crew of the U.S.S. Enterprise will be joining the line up. 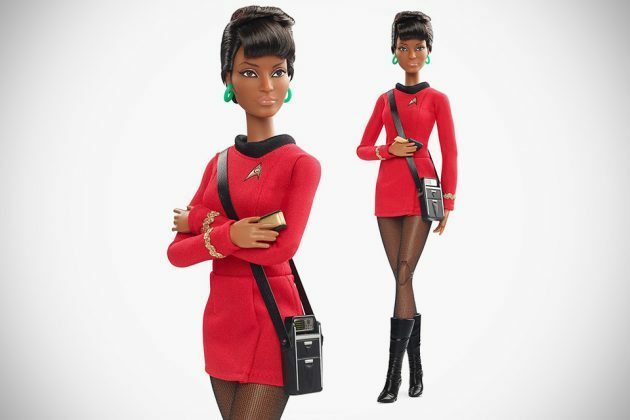 The 50th Anniversary Star Trek Barbie Dolls by Mattel are expected to be available July 15, 2016. 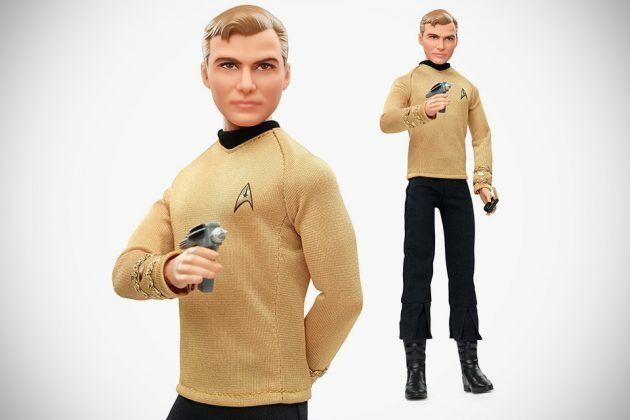 For fans who can’t hardly wait, you can secure yourself Captain James T. Kirk and Mr. Spock as pre-order from Amazon, priced at $34.99 a pop. 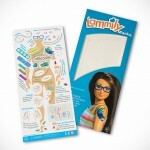 For reasons unknown, Lt. Uhura is listed as unavailable for now. 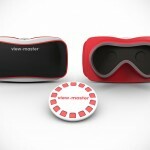 Closer look after the break.